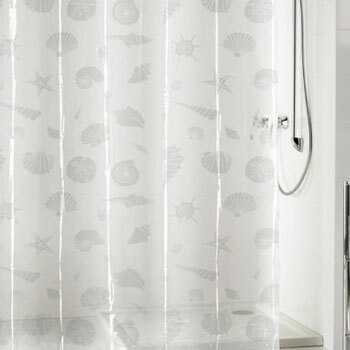 Our bathroom shower curtains are sure to help your bathroom come alive. 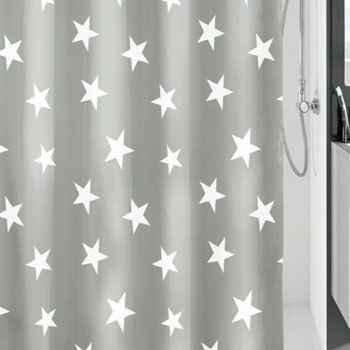 From contemporary shower curtain sets for an instant 'wow' to fun shower curtains for kids; our range of unique shower curtains offers that rarerest of combinations - style, value and quality. 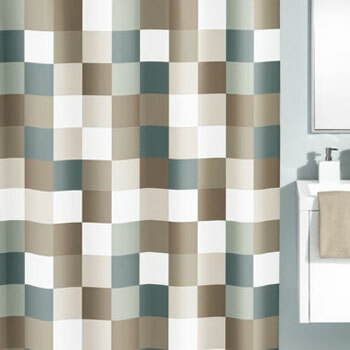 Sitemap We have a huge range of designs, colors and sizes available including fabric shower curtains, so you won't be stuck for choice. 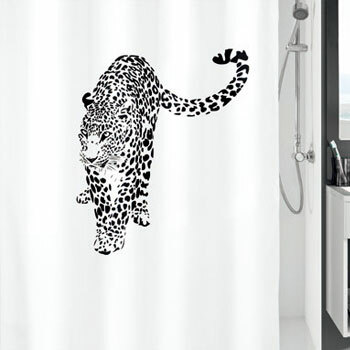 You definitely won't find shower curtains like these - at this price - in your local store. 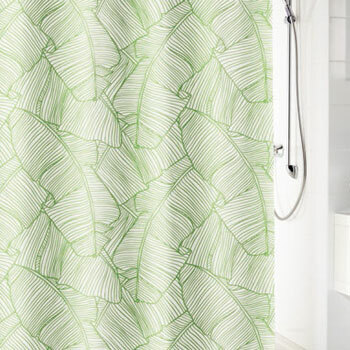 You can even match your shower curtain with bath mats, rugs and accessories from the same family of products, giving your bathroom that designer feel !